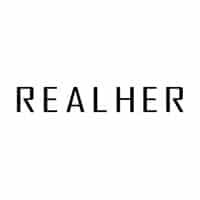 The Real Her online skincare and cosmetics shop specializes in products that have been designed for women exclusively. Popular skincare products, civil and vegan organic cosmetics, as well as hair and body care products are sold here. This company only employs women, includes positive affirmations of empowerment on each of the skincare and cosmetics products that they offer, and also push their cosmetics and skin care solutions through a rigorous quality control process that many of the major brands do not. On top of that, 20% of all proceeds from Real Her are donated to AAUW. This is a nonprofit women’s empowerment organization that has existed in the United States since 1881.